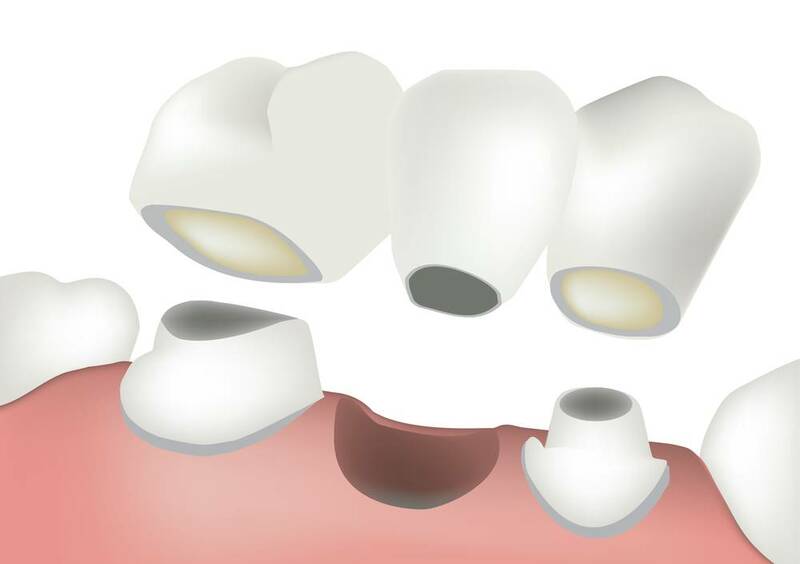 A dental bridge is a porcelain dental prosthesis, also called »bridge ». In order to provide less expensive dental treatment, Smile Partner has selected for you the best dental clinic in Spain and the best dental clinic in Hungary. A dental bridge is a fixed dental prosthesis that allows to replace a missing tooth. A bridge is represented by several linked dental crowns, a minimum of 3, placed on the abutment teeth. 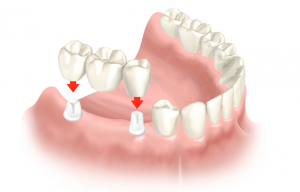 The abutment teeth of a dental bridge may be your natural roots or dental implants. What is the price of a dental bridge ? The price of a dental bridge may vary among the dentists depending on the quality of chosen materials. Thus, we may notice a significant price difference. A dental bridge is a prosthesis that allows to restore your teeth, either by fixing the bridge on the roots of your natural teeth or on the dental implants. Which clinic to choose for the best dental bridge price ? Do you wish to have your dental bridge placed in Hungary or in Spain ?